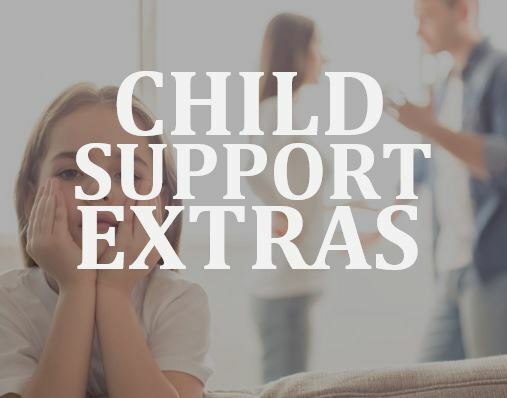 Ad hoc extra child support payments: What are your rights? An agreement – made during the divorce proceedings – would usually cover how a Section 7 expense is to be incurred and how the parties deal with it. Generally, they are paid in proportion to income. Guidelines allow estimates to be considered, taking into account the necessity of the expense and the reasonableness given the means of the parents. If an expensive dance camp is within the means of the parents, and is in the child’s best interests, a court may order a parent to pay the proportional amount. If a payment is made voluntarily or in accordance with the provisions of a separation agreement, but is never in fact incurred, then the funds should be returned or credit given to the paying spouse for future, legitimate expenses. Regardless of your relationship with your former spouse, it’s natural for a parent to agree to an extraordinary expense – even a large one like this – when you know it will be meaningful for your child. And that’s a great impulse. This blog is provided for educational purposes only and should not be construed as specific legal advice. This blog should not be used as a substitute for competent legal advice from a licensed lawyer in your province.